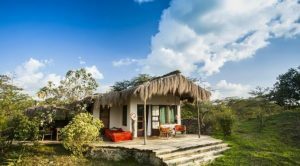 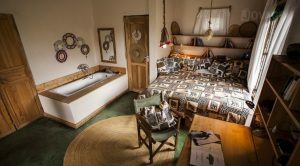 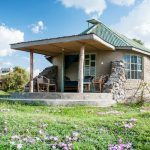 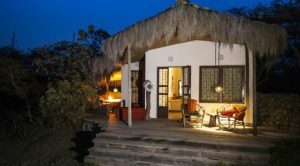 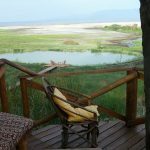 The natural houses of Africa Amini Life, located in Momella at the foot of Mount Meru, is next to the Arusha National Park. 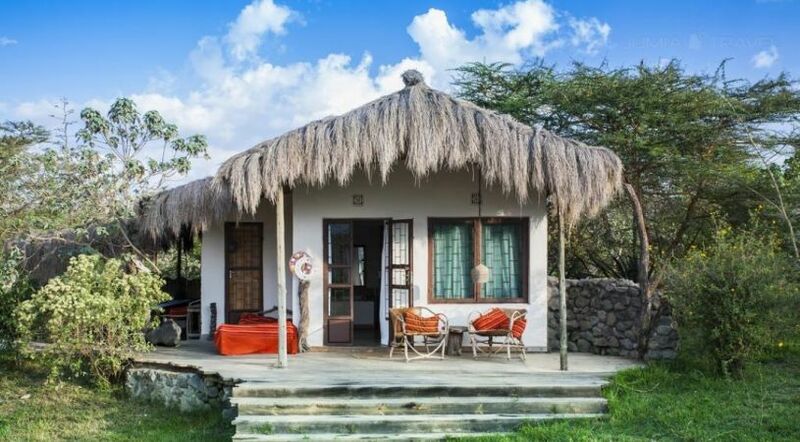 The sustainable bungalows have a system of lighting and hot water that works with solar energy. 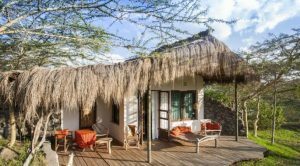 In the morning a breakfast is served and, for lunch and dinner, at Natural Home Africa Amini Life prepares homemade dishes of international cuisine and traditional Swahili, as well as Masai specialties, all prepared with fresh and organic ingredients grown in the garden of the kitchen.